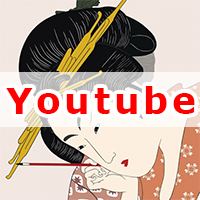 Ask a Japanese Teacher! Why is HA read as WA? 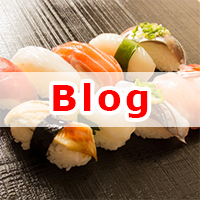 Ask a Japanese Teacher! 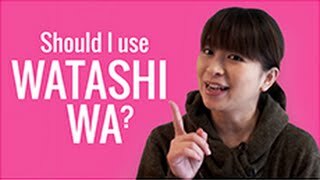 How often should I use WATASHI WA? 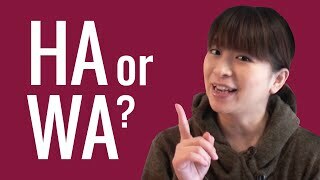 Ask a Japanese Teacher! 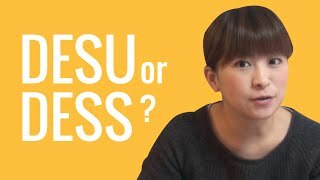 Why does DESU sound like DESS? 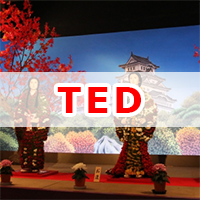 Ask a Japanese Teacher! 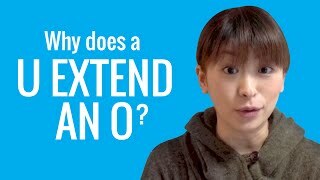 Why does a U extend an O sound? 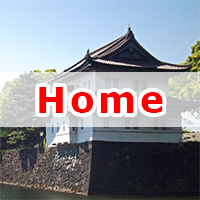 Ask a Japanese Teacher! 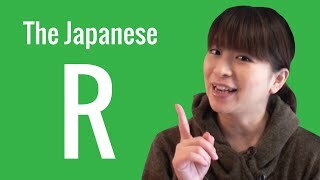 Is the Japanese R like an English R or L? Ask a Japanese Teacher! 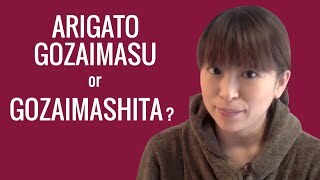 ARIGATO GOZAIMASU or GOZAIMASHITA? Ask a Japanese Teacher! 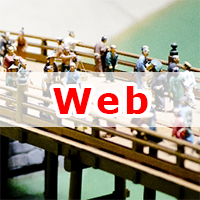 What does GOZAIMASU mean? Ask a Japanese Teacher! 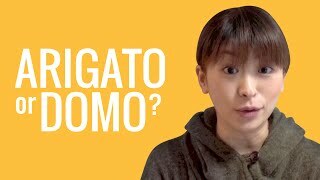 What's the difference between ARIGATO and DOMO? ?